There are a number of interesting secrets in Sekiro Shadows Die Twice, and the Hidden Tooth item is one of them. 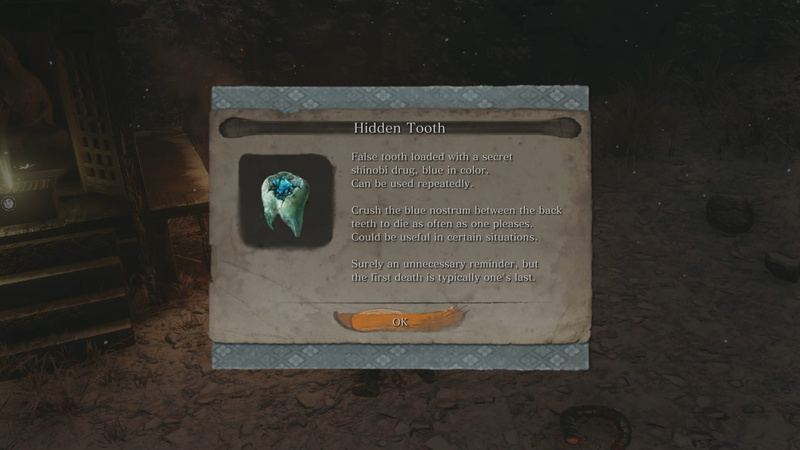 This secret item can be a bit tricky to acquire, so I’ve thrown together this how to get the Hidden Tooth item in Sekiro Shadows Die Twice guide. The first step in this journey is to obtain the Mortal Blade. This weapon can be obtained after defeating Genochiro and the Screen Monkey’s. Once both of these bosses are defeated, you will enter the Inner Sanctum which houses the Mortal Blade (more information here). Note: Doing the steps below removes Hanbei from the game. Be sure you want this to happen. 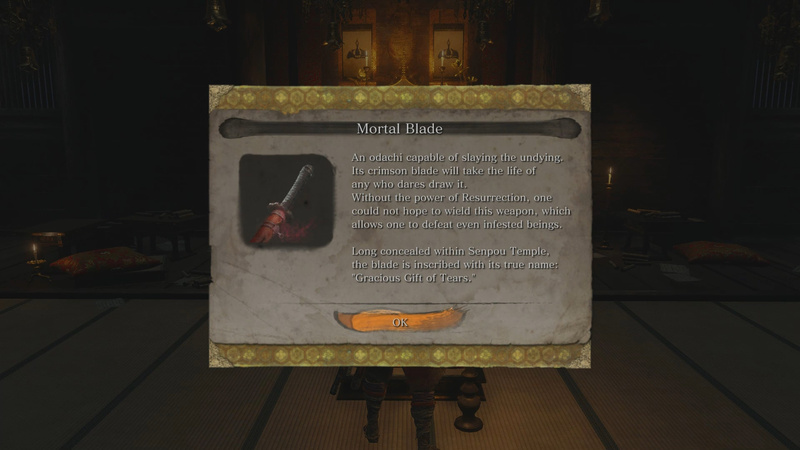 Once you have the Mortal Blade in your possession, head to the Dilapidated Temple and speak with Hanbei. Hanbei will ask you what the sword on you back is. Tell him it is the Mortal Blade and then accept his wish to have the curse ended. Hanbei will tell you he needs to prepare, so rest once and return. Speak with Hanbei then attack. Once Hanbei is gone he will leave an item, the Hidden Tooth. What does the Hidden Tooth Item Do? I’m not sure what situations this item would be useful in, but at least you have it now I guess… Let me know what you think you will use it for in the comments. 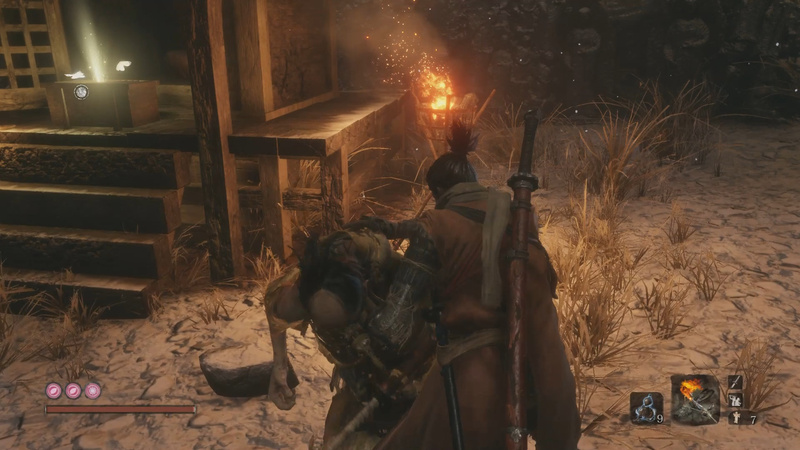 Thoughts on our how to get the Hidden Tooth item in Sekiro Shadows Die Twice guide? Drop them in The Pit below.